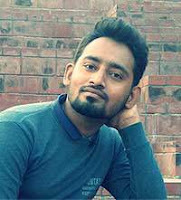 Download C Programming Project (Library Management System) « Life of Software Engineer | C#, Asp.NET MVC, IOT, Arduino etc. 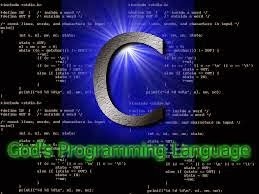 C is a general-purpose computer programming language developed between 1969 and 1973 by Dennis Ritchie at the Bell Telephone Laboratories for use with the Unix operating system.Although C was designed for implementing system software,it is also widely used for developing portable application software. 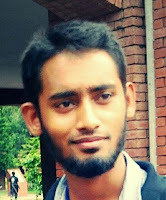 Life of Software Engineer | C#, Asp.NET MVC, IOT, Arduino etc.